Whether it’s new construction or refurbishment, the professionals at HDIM will find the right coating solution for the job. 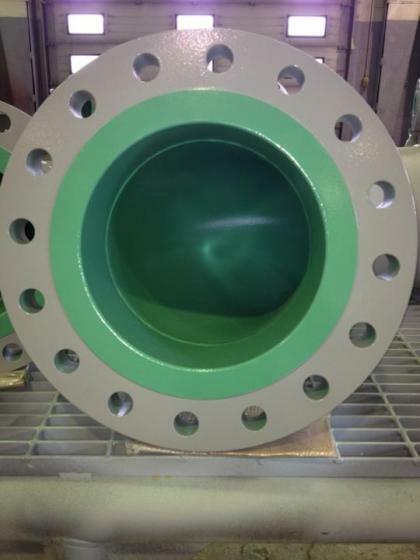 One area that we specialize in is providing coatings and linings for high temperature aggressive services. As an independent supplier we work with a number of coating manufacturers offering us the ability to select the right coating for your particular application. Many of the products we offer meet strict VOC and HAPS standards. Whatever the project, we work with you right from the specification stage through the application process and beyond. 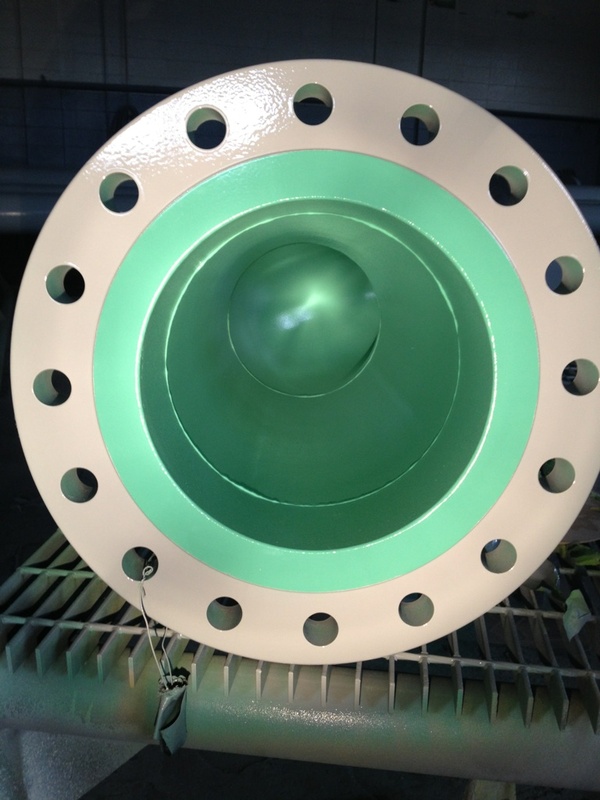 Application of Highland International Chem Temp 74 Series to a pipe spool internal.